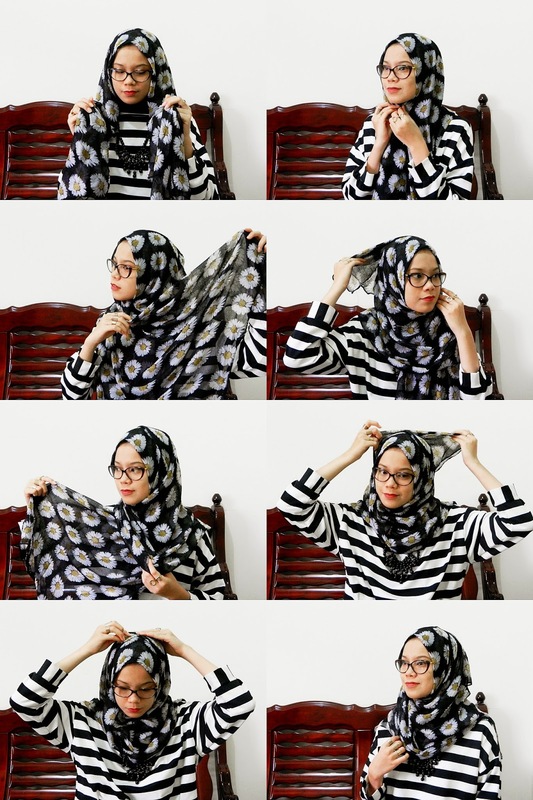 Some of my friends have been asked me about this hijab style, so I decided to made the tutorial. So here it is! And wearing a headscarf by ISH which I bought recently. Enjoy!